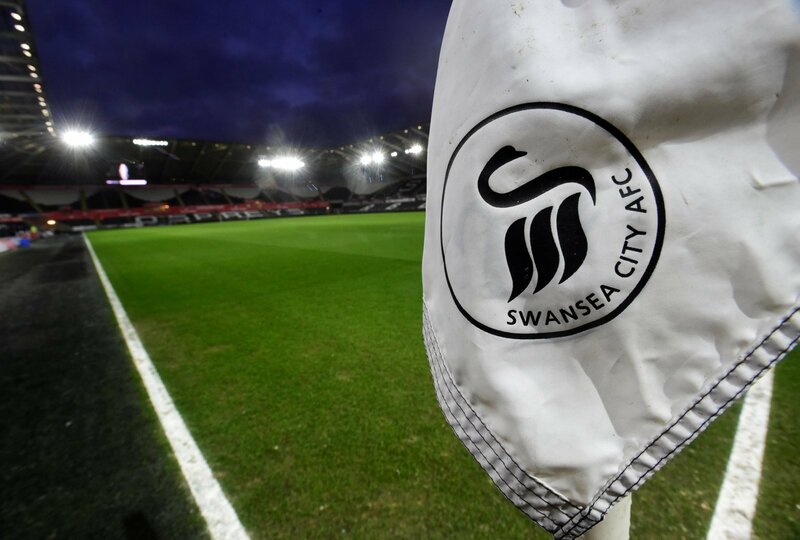 Swansea boss, Graham Potter faces a selection headache for the weekend’s game against Brentford with Daniel James set to be sidelined for a couple of weeks. The Welsh international picked up a hamstring strain in the closing stages of the Swans’ defeat to Derby last weekend, which will be a frustrating blow for Potter heading into the hectic festive period. The 21-year-old has made ten starts for the Swans this season and he will be hoping to return to action as quickly as possible, so that he can play a part in their play-off push. James’ absence leaves the Swansea boss with a difficult decision ahead of their match against the Bees. Potter could make changes to his formation this weekend, against a Brentford side that have been in a poor run of form since Dean Smith departed earlier in the season. But how could we expect Swansea’s attacking trio to line up?